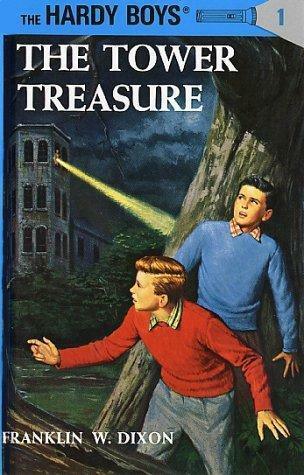 The Hardy Boys #1 The Tower Treasure, By Franklin W. Dixon, HC Print 2004, New Free Shipping in the US- Shipped Media Mail International customers only- kindly contact us prior to ordering for freight charges, Thank you. Afer a dying criminal confesses that his loot has been stashed "in the tower" the Hardy Boys make an astonishing discovery. .